Click here for Ottawa Riverkeeper’s page introducing the problems associated with microbreads. The federal government wants to ban microbeads from facial cleansers, toothpaste and other products. 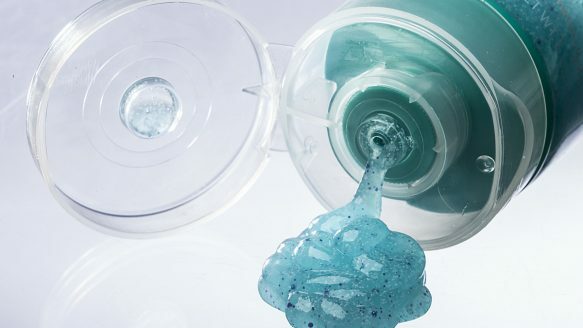 OTTAWA—The federal government is drafting regulations to ban plastic microbeads from facial cleansers, toothpaste and other products and is asking for public input. Consumers have until March 10 to make their views known, as Environment Canada works out a timetable for eliminating the environmental pollutant. Parliamentarians voted unanimously last March to remove microbeads from the market, due to evidence of the plastic accumulating in lakes and rivers. A voluntary survey of Canadian cosmetics manufacturers found that reported usage ranged from 30 kilograms a year up to 68,000 kilograms a year. The government is proposing to ban plastic beads that are smaller than two millimetres in size, although originally it had proposed to ban beads smaller than five millimetres. The proposed regulations would forbid the manufacture and import of personal care products containing microbeads by the end of 2017 and ban the sale of such products by the end of 2018. Natural health products containing microbeads would be phased out a year later. Ottawa Riverkeeper has formulated a letter for you to fill out and send straight from their website, accessible here.